State of the Industry: Associations Report out on Tuesday! 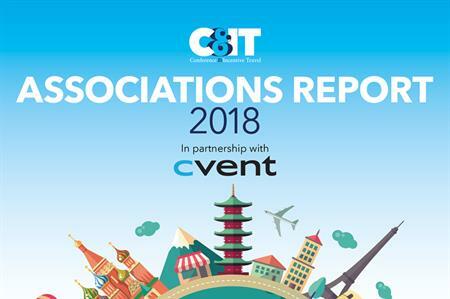 Our latest SOTI report, in partnership with Cvent, is full of the latest association trends and industry insight. On Tuesday we will be publishing the State of the Industry: Associations Report. You will be able to access the full SOTI report through our Reports page (the link will not be live until Tuesday) and we will be publishing individual articles on our daily Newstracker. - What are the biggest challenges or risks when organising a large-scale event? The report is the result of research, interviews and surveys completed by associations from around the world. It’s full of useful stats, insights and ideas that are a must-read for anyone involved in association events.